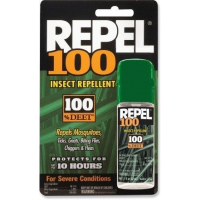 Repel Bug Repellent 100 Pump 100percent Deet Insect Lent 371244. 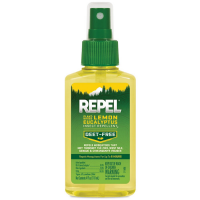 Repels mosquitoes ticks gnats biting flies black flies chiggers and fleas - for severe conditions. 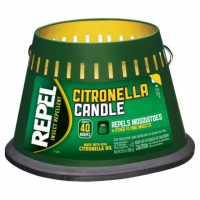 Repel Bug Repellent Citronella 3 Wick Candle 123355. 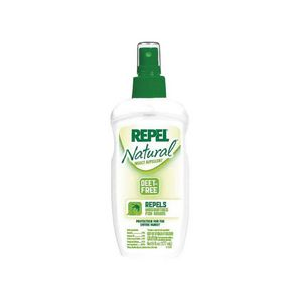 Great for backyards or campsites. 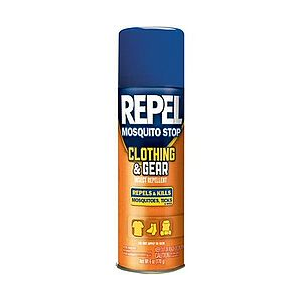 Repels mosquitoes and other flying insects for up to 40 hours. 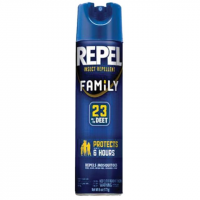 Repel Bug Repellent Family Spray 23percent Deet Insect Lent 371229.